With its first railroad chartered in the 1840's and Appalachian Mountain location, Tennessee train rides offer a combination of history and beauty. You will enjoy breathtaking views of rolling green hills, steep mountain passes, winding rivers, and bucolic farms. Many of these attractions are even powered by historic steam locomotives, such as the Tennessee Central Railway Museum and Three Rivers Rambler. Most organizations also host special holiday events during Christmas, Easter, and Halloween. In addition, "A Day Out With Thomas," is a widely popular affairs for the kids where the real Thomas the tank engine is present to pull the train. They are is held at select locations throughout the country, including in Tennessee. Also highlighted here are Tennessee railroad museums. Please note! 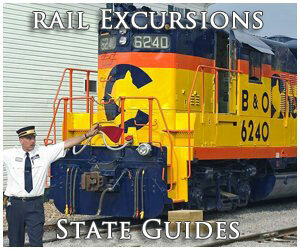 The guide here pertains to vacation/tourism train rides. If you are after intercity or long-distance rail travel please consider visiting Amtrak's website for more information. Like most Appalachian states (notably West Virginia and Kentucky), Tennessee was important to railroads for its rich veins of bituminous coal. The state was also home to several major cities like Memphis, Chattanooga, and Nashville. In addition, key north-south main lines of the Illinois Central and Gulf, Mobile & Ohio passed through its western fringe on their way to Chicago and the Gulf Coast (New Orleans). According to the book, "Nashville, Chattanooga & St. Louis: A History Of 'The Dixie Line'," by Dain Schult, Tennessee's railroading origins began with the Nashville & Chattanooga Railroad's (N&C) chartering on December 11, 1845 by the General Assembly. Its purpose was to link its namesake cities with the eastern terminus of Chattanooga, thereby providing a connection with the recently completed Western & Atlantic continuing eastward into Atlanta. The N&C's long-term goal was to provide a through connection from the east coast to southern Appalachia's interior. While it never reached the cities of Savannah, Wilmington, or Charleston, as initially hoped, it nevertheless proved an important transportation artery for Tennessee. Its original, 152 mile line was finished in February, 1854 while the addition of the Nashville & Northwestern Railroad in August, 1868 provided an extension to Hickman, Kentucky. In 1873 the N&C was renamed the Nashville, Chattanooga & St. Louis Railway. 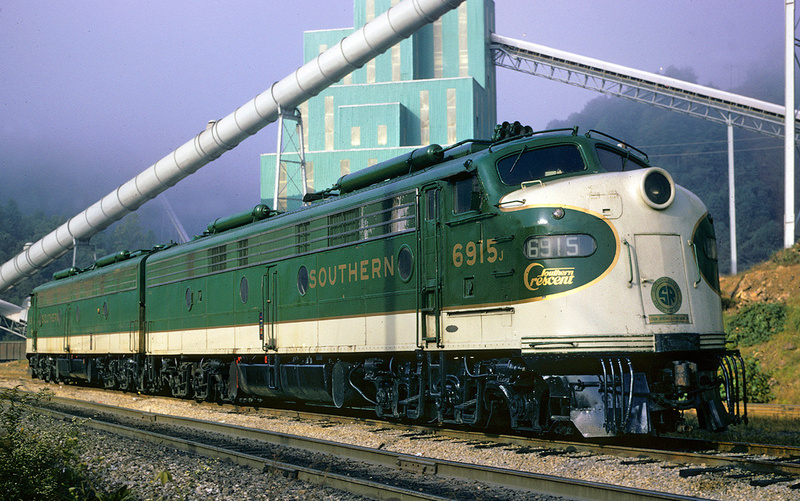 The company would ultimately never reach the Gateway City but did connect to Memphis and Paducah, Kentucky while another branch offered an extension into northern Alabama. Relations between the NC&StL and nearby rival Louisville & Nashville had cooled considerably by the latter 1870s. The L&N was in much better financial condition and realized a NC&StL extension to St. Louis would potentially harm its future prospects. As a result, it used sly tactics to gain stock control in January, 1880. In the modern age the nearly 1,200-mile NC&StL was a vital component of the L&N. It remained a separate corporate entity until 1957. Tennessee's rail mileage peaked in 1920 at 4,078 with most service provided through the above-mentioned names along with the Southern Railway and Tennessee Central. 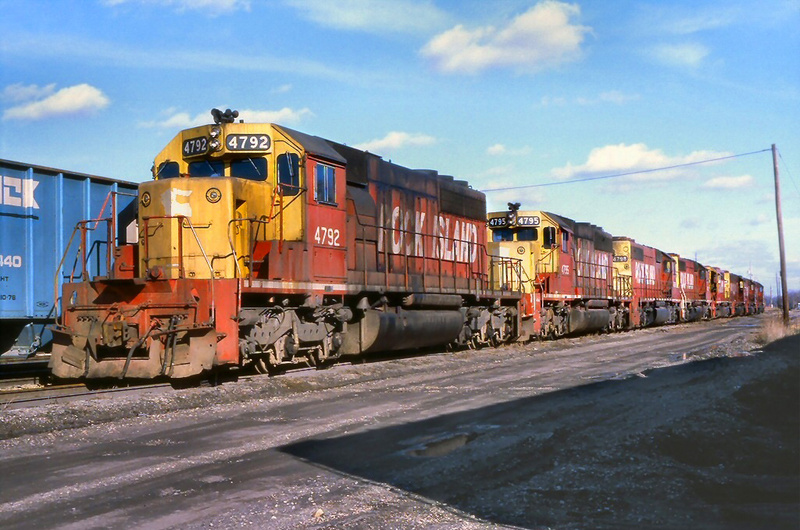 Following many mergers and abandonments, the state is now home to just 2,552 miles according to the Association of American Railroads. 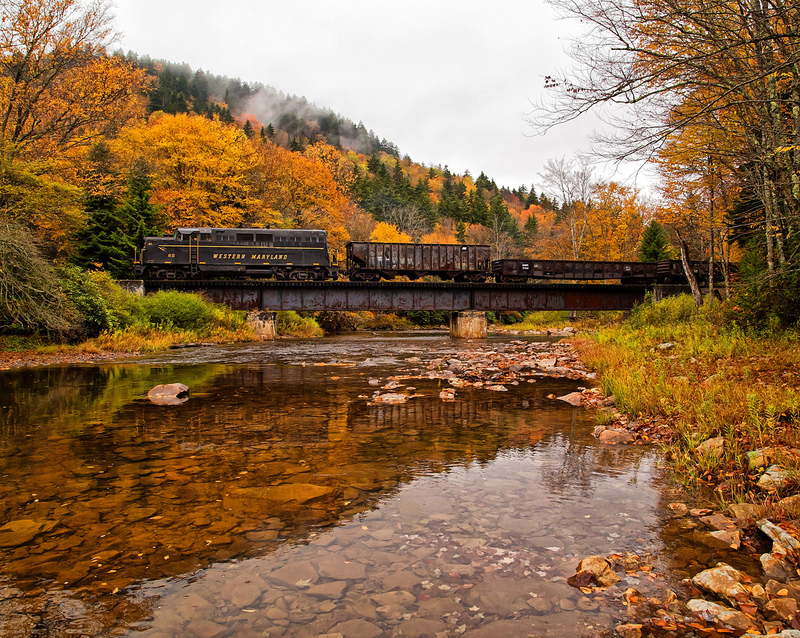 Today, the state's tourist railroads attempt to preserve this bygone era. 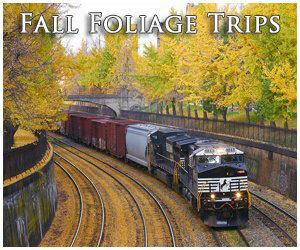 If you truly want to experience the splendor of Tennessee rail travel, plan your ride during the peak fall foliage season when mountains explode with vibrant colors. To learn more about the state's excursion rides please read on below. 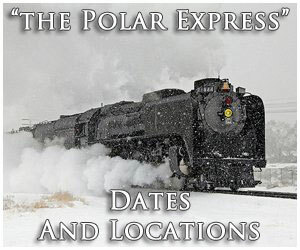 If you are interested in specific events, such as "The Polar Express," Halloween, Thomas the Tank Engine excursions, or fall foliage events please visit the main tourist trains section of this website. This is NMRA's research library located in Chattanooga. It used for research proposes in modeling prototypical railroad scenes. They have a very large collection of material on-hand, ranging from books and periodicals to photos and videos. This museum, located in Jackson, has a collection of artifacts and displays. Its primary purpose is to highlight the story of Casey Jones who heroically died saving the passenger aboard his train on April 30, 1900. Additionally, there are a few pieces of rolling stock to view outdoors. While no train rides are available here, the Chattanooga Choo Choo is a well-known tourist attraction located inside the former Southern Railway's Terminal Station. The grand building has been converted into a modern day hotel, shopping center, restaurants, and other . While there be sure and visit the model train layout, rolling stock on display, and available trolley to ride! This museum is located inside the town's restored Tennessee Central Railway depot built in 1909. Inside the brick building is a collection of artifacts and displays while outdoors are several pieces of rolling stock including Tennessee Central 4-6-0 #509 (built by Baldwin in 1909). The museum is open on select days throughout the year and is free of charge. The Cowan Railroad Museum is housed inside the town's restored Nashville, Chattanooga & St. Louis depot where several displays and artifacts are available to peruse, including an operating model train layout. Outside you can see 2-4-2 #1, built for the Cherokee Brick & Tile in 1920 by H.K. Porter, along with other pieces of rolling stock. One of the state's most popular tourist attractions, the Dollywood Express is located near Pigeon Forge featuring train excursions within the amusement park. The 3-foot, narrow-gauge railroad utilizes historic steam locomotives that trace their roots back to the White Pass & Yukon of Alaska. Also, be sure to see their operating garden railroad! 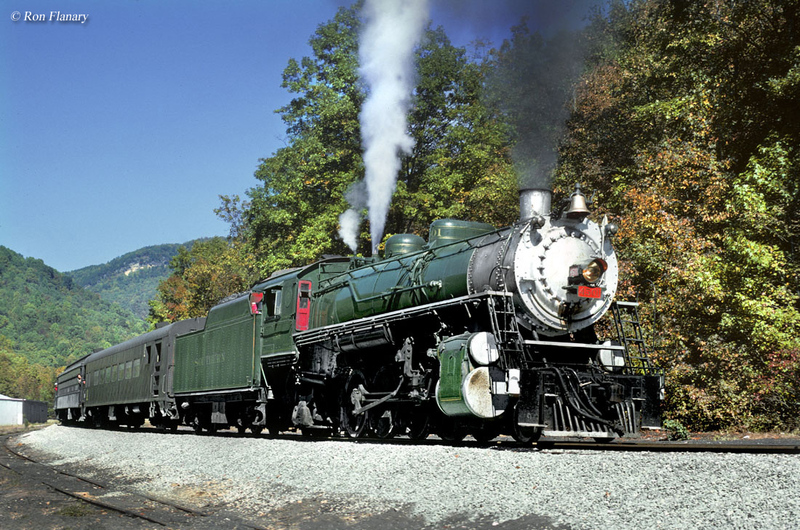 The Little River Railroad tells the history of logging rail operations in the state, and throughout the Smoky Mountains. It is based in Townsend and features a collection outdoor displays and rolling stock as well as exhibits inside. They are open from April through November; during the cooler months please call for an appointment. This attraction is located at Chattanooga's Lookout Mountain. It has been in service since 1895 ferrying passengers up the side of the mountain and is a National Historic site as well as a Mechanical Engineering Landmark. This museum is situated inside a restored Louisville & Nashville depot located in Lynnville, which houses a collection of historic artifacts. Outside are pieces of rolling stock on display, including Republic Steel 2-6-2 #294 built by the Baldwin Locomotive Works in 1927. This museum is located inside the town's restored NC&StL brick depot. The museum features several displays, artifacts, and a large operating layout; outside is a small collection of rolling stock. 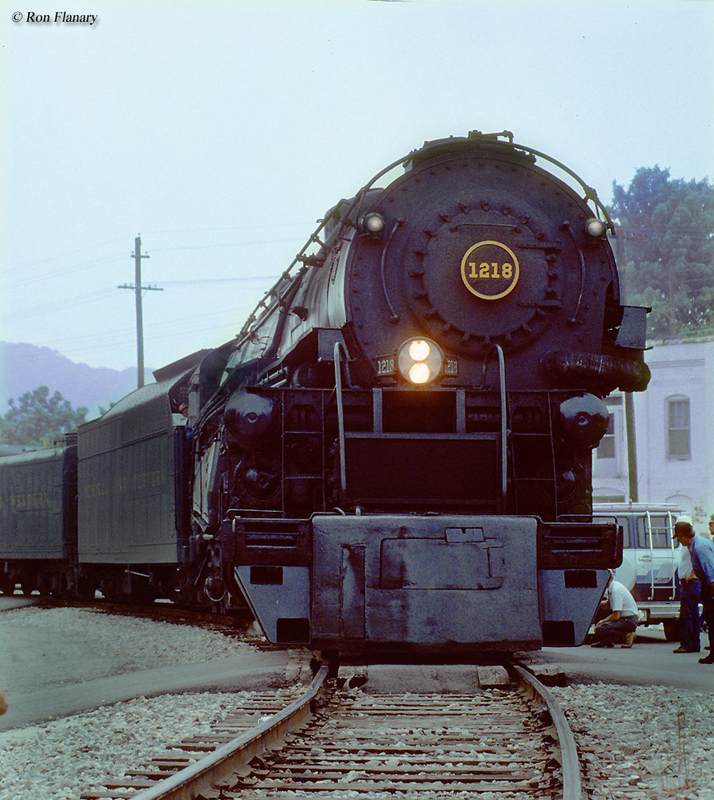 This museum, located in Oak Ridge, attempts to preserve the history of rail operations in the Southern Appalachia region. The group also sponsors the Secret City Scenic Excursion. 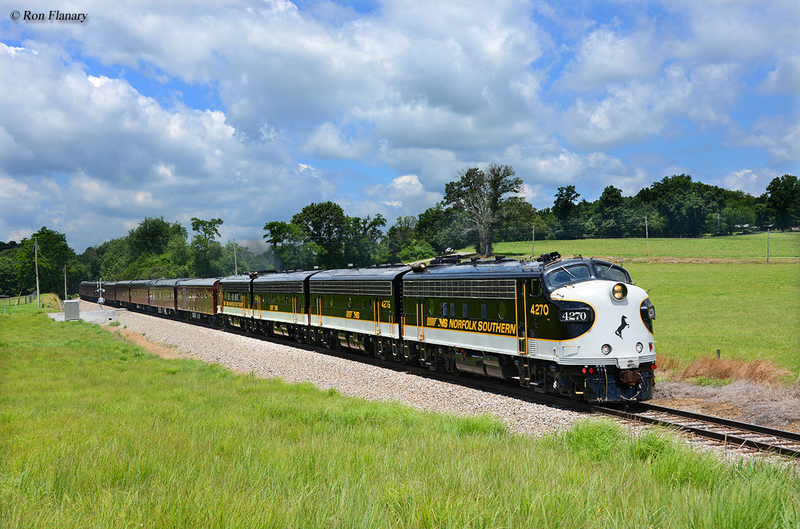 Arguably the most popular of all Tennessee train rides, the TCRM is based in Nashville and focused primarily on preserving the state's railroad history. However, it also operates excursion trains throughout the year offering trips that travel as far as 180 miles, round trip! The only TN train ride where dinner can be enjoyed, the Tennessee Valley Railroad Museum is mainly a tourist railroad operating on ex-Southern Railway trackage, originally purchased in 1969. Today, the organization operates a 6-mile round trip near Chattanooga and hosts numerous specials throughout the year including dinner trains, Halloween trains, fall foliage trips, and much more. 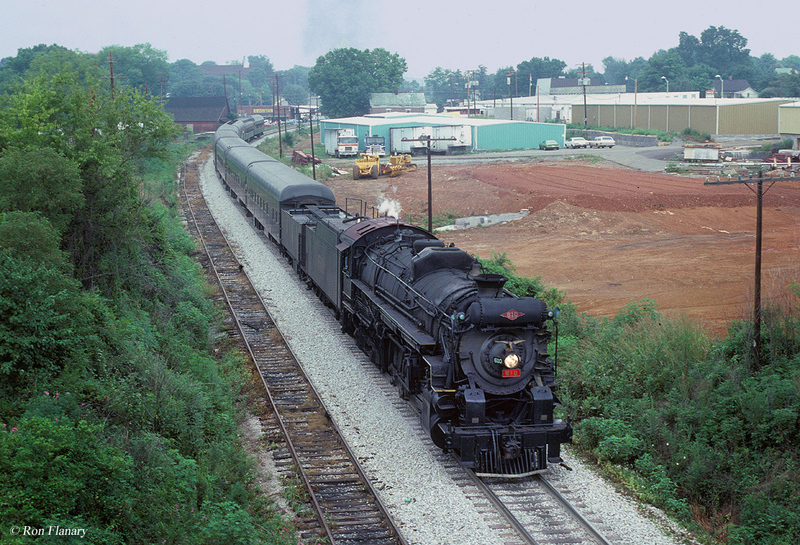 The Three Rivers Rambler is based in city of Knoxville offering an 11-mile round trip using both steam and diesel locomotives. 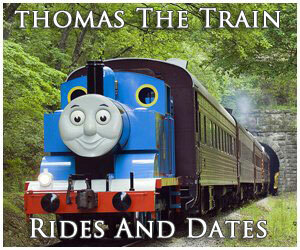 The railroad also hosts numerous special and seasonal trains throughout the operating season between June and December.